Has anyone had any success in playing Vimeo videos either through the Video control or other player? Especially password-protected videos? I am trying to set up a password protected web app for members only. Are you asking to be able to play vimeo videos protected by a vimeo user’s password? Yes. I have a client with an account with Vimeo and they want to be able to restrict who can view the videos. It is actually a subscription so it is not restricted to a single video; it is restricted to an individual client of theirs. Optionally, you could host your own videos vs. having them on vimeo and create a members only app. Hosting on your own server allows you to skip the API route as it would be session based. 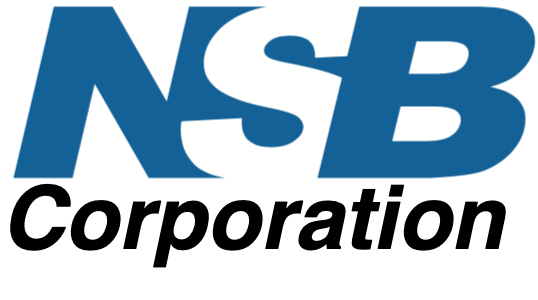 You will need some type of framework or set up to handle login, password, and member auth. Thanks for this. I can probably handle the membership and authentication in code. It is really the actually playing of the videos that I am stuck on. 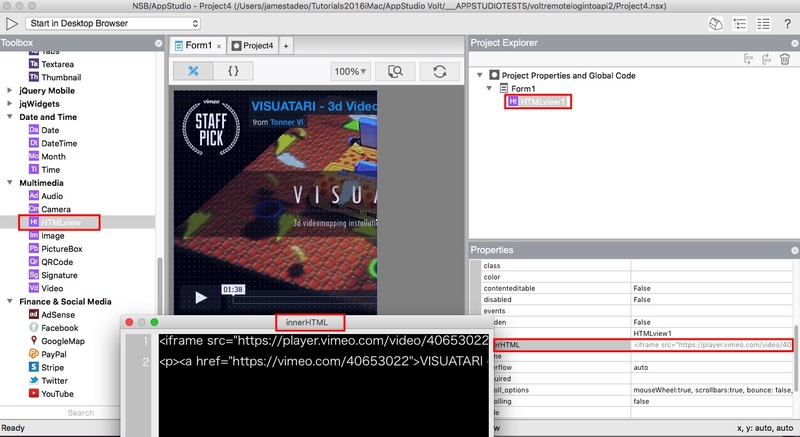 I have tried the video control in the samples but I can’t make it work probably because the test video from the client requires a password. I could store and host them on my own server but I don’t believe I have the bandwidth for users to download the videos. Thanks, I appreciate this. That is good information and is exactly what I needed to know. Try this, use an htmlview. 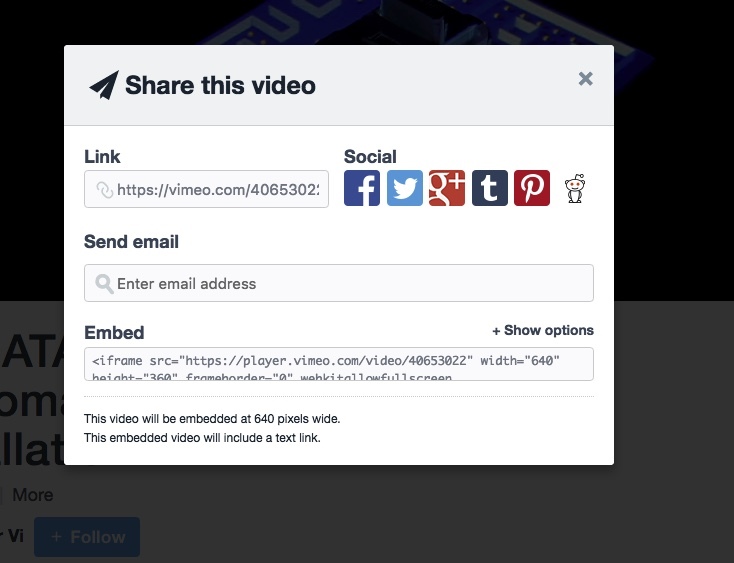 You can use the “share” embed code on Vimeo. And a real win/win situation also, it seems.